Every celebration has an ending, but not before cake is served. For centuries, baked desserts have served a traditional role in the celebratory landscape – from birthdays and bar mitzvahs to weddings and anniversaries. 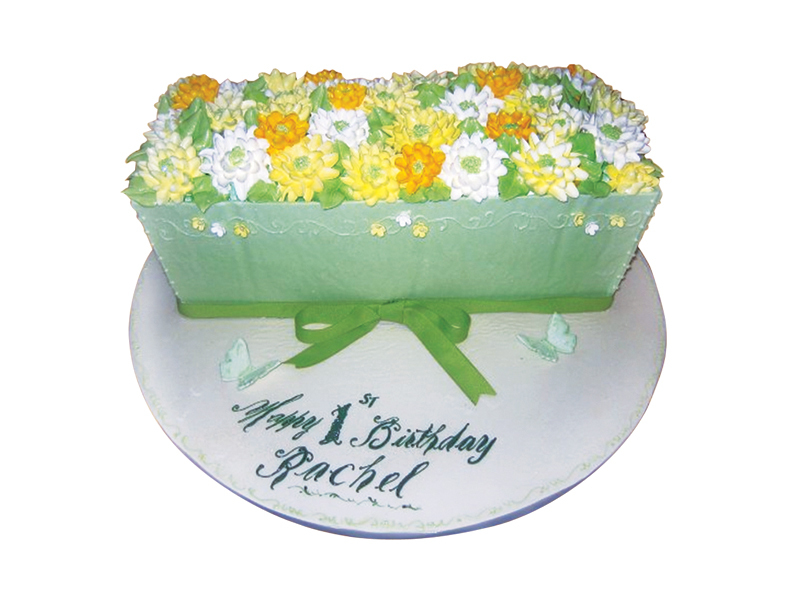 Yet, cakes have evolved from their conventional role of edible accessories to the main event themselves, reflecting innovation and uniqueness in baking craftsmanship. 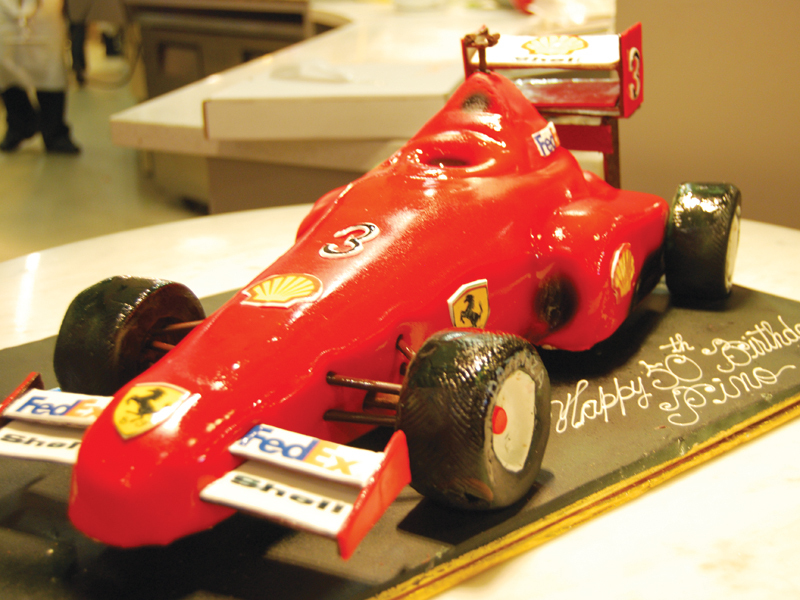 Surmounting the pressure that comes with creating good-looking cake is Robert Bozzo, owner and executive chef of St. Phillips Bakery in Maple, Ont. 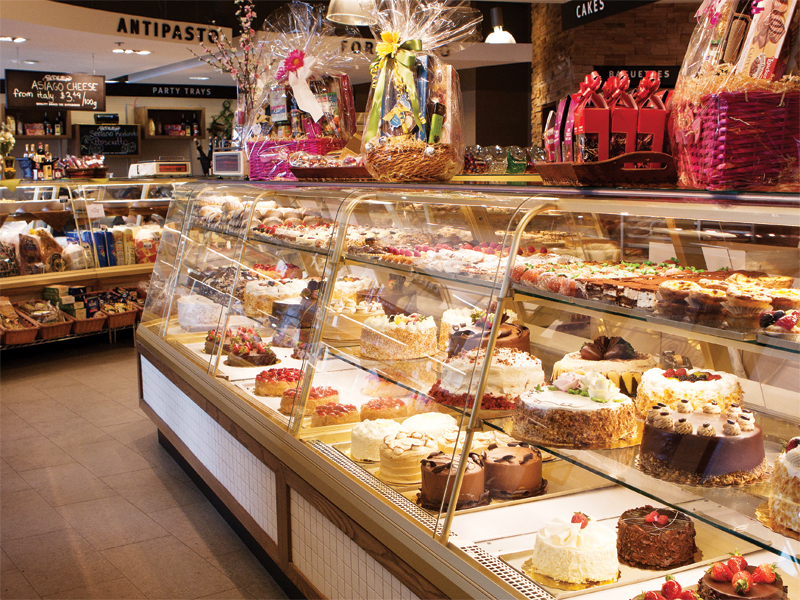 The scent and sight of freshly baked cakes topped with Callebaut chocolate; creamy pastries oozing with chilled cream, festive treats and hot crispy breads has generated crowds of customers yearning for a bite of St. Phillips, a multi-faceted bakery renowned for all things sweet since 1989. 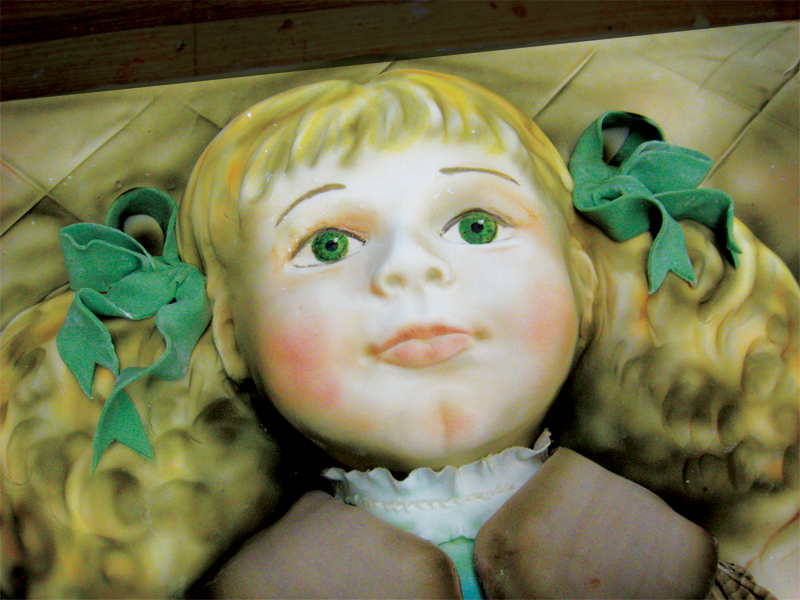 A peek at St. Phillips’s repertoire of voluptuously crafted custom cakes gives testimony to how Bozzo pushes past conventional liquor-soaked slabs to create cakes like those seen on popular shows such as Cake Boss and Wedding Cake Wars. Last year, St. Phillips Bakery was commissioned to create an edible passport for celebrity guest Jim Carrey to use during his shtick on Conan O’Brien’s comedy tour stop in Toronto. During an average week, the bakery produces 1,600 cakes, extending tiers of joy to repeat customers, heads of corporations, restaurants and foundations. It was in 1979 when Bozzo’s father, Joseph Bozzo, launched the first St. Phillips store in the north end of Toronto. 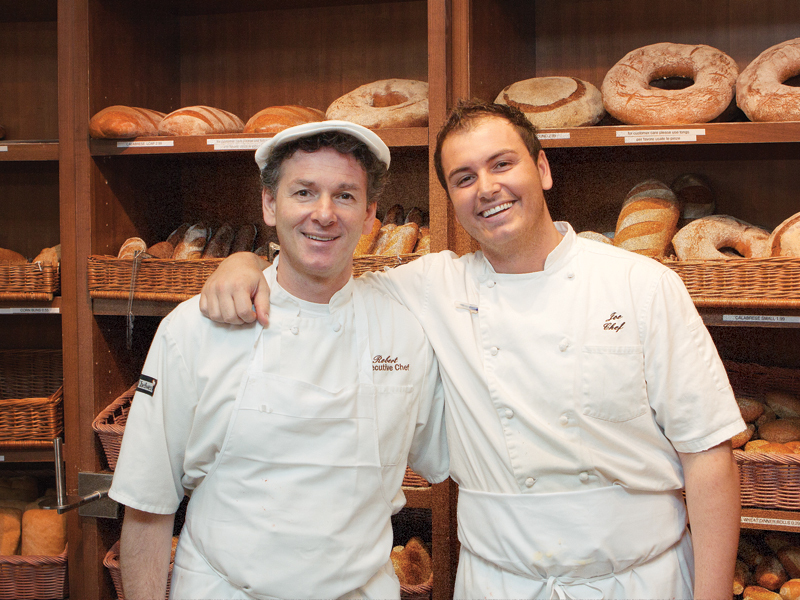 Decades later, Bozzo continues his father’s vision of European quality while blazing a trail in the world of baking. Bozzo’s delight for dessert has extended to his sons, Joseph and Sandy, who look to their father as a role model in life and business. “He is passionate because he knows that he has seen the best in the world and that he can always try to achieve better to be at that level. He has taught me that there are no short-cuts around achieving a good-quality product,” says Joseph, the manager at the St. Phillips’ Maple location. 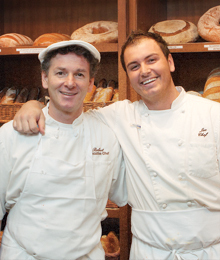 His brother, Sandy, leads the team at the St. Phillips Bakery in Woodbridge, which opened in 2001. Additional locations are anticipated in Schomberg, Ont. and downtown Toronto. 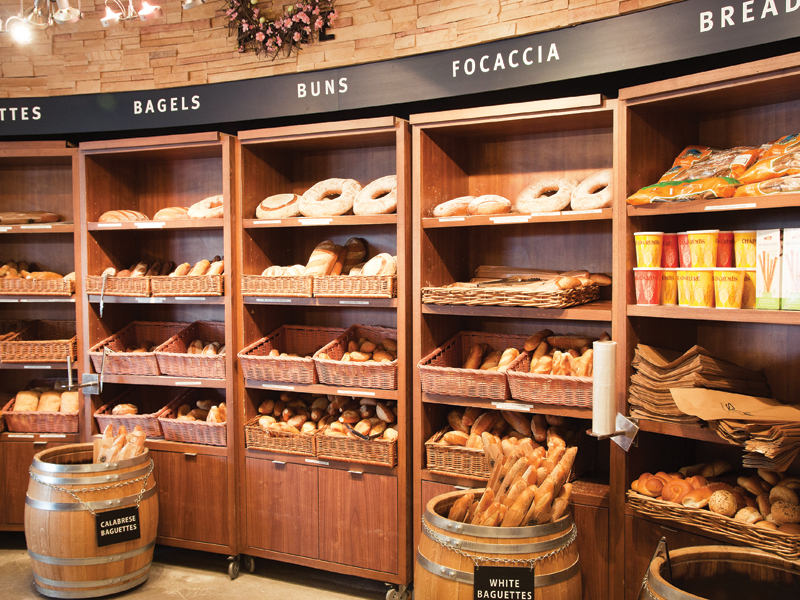 While the flavour of success is certainly a taste Bozzo is all-too familiar with, the baker remains dedicated to providing his customers with consistent quality. “I’m as good as the last time you came here,” he says with a smile. been to your Maple location last week and really liked what I saw. I would like to take the opportunity to wish you a prosperous new year with several St. Philips to come.